Dr. Sanford, unlike so many other chiropractors, will not just adjust and adjust your spine, over and over. He really wants you to learn how to prevent your pain. 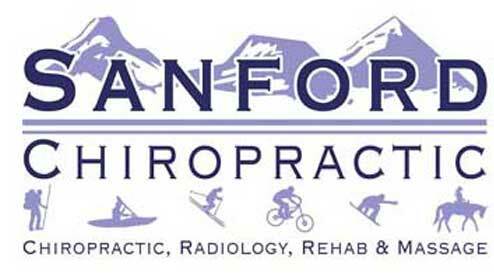 Dr. Sanford is the only chiropractor in Steamboat Springs with a dedicated rehabilitation facility. 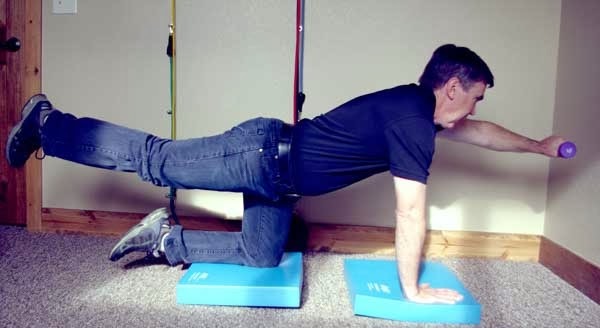 There, you will learn proper spinal stabilization exercises that have actually been proven to reduce the intensity and frequency of future spinal pain episodes. In other words, you will learn how to prevent your back pain! Dr. Sanford will also teach you how to live life in a way that protects your spine. 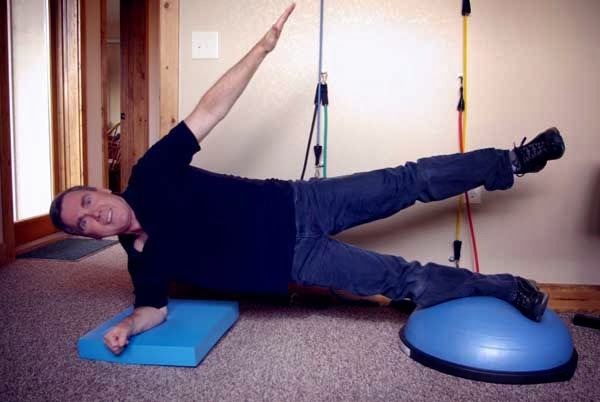 There is much confusion out there about which exercises are good for you, and which are not. 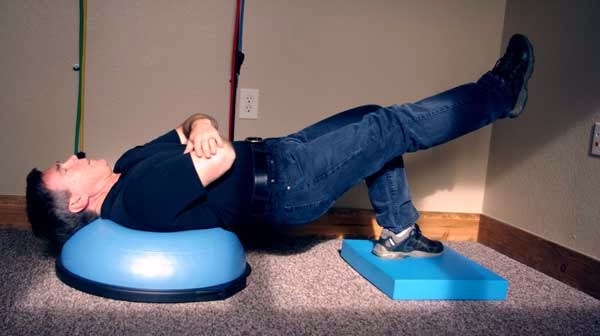 Rest assured that Dr. Sanford only prescribes the very best and latest evidence-based exercises, actually proven to be helpful, and not hurtful, as some unfortunately are.